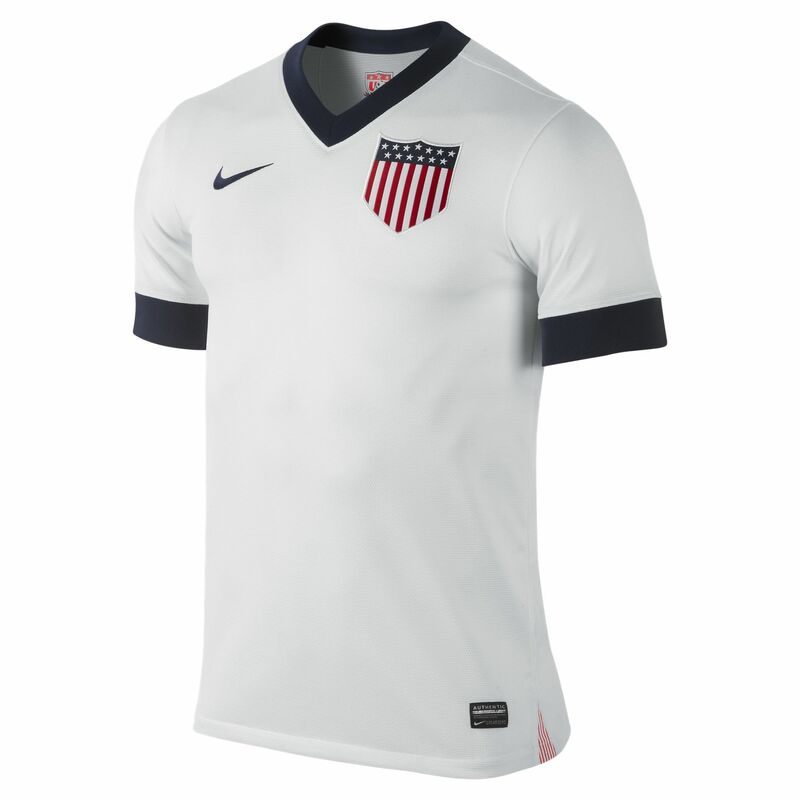 First off we have the 2012/13 US Replica Centennial jersey. It's simplistic and yet bold as brass. The oversized badge literally had me puffing my chest out with patriotic pride just at the meer sight of it. I have a couple or three jerseys from previous tournaments and would very much like to add this to my collection. If you are a baller you can get the authentic players version, or for seventy-five bucks less get the replica. Both available currently at Nike. The N98 Authentic jacket is also a solid look. And my second choice is an unusual one for me. 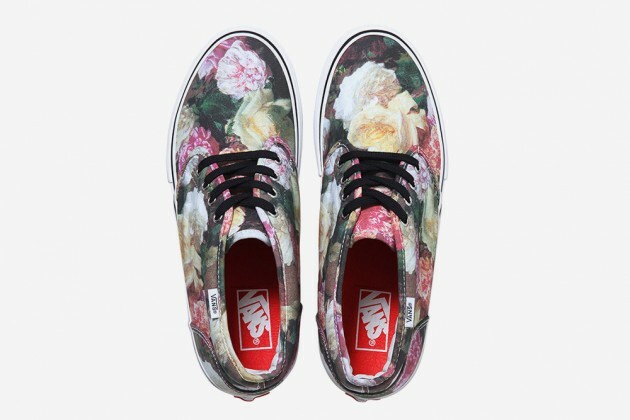 The Supreme x Vans Rose Print chukkas. From reading the hype it seems the Eras from this pack will be the most popular, but for me the silhouette and additional space for as bold a print as this works better with the chukka. No doubt the entire pack will sell out immediately. I hadn't taken ANY notice of the Rose Print hoody or shorts from the Supreme SS13 collection, and still won't. However I do think the print works very well on the sneaks. 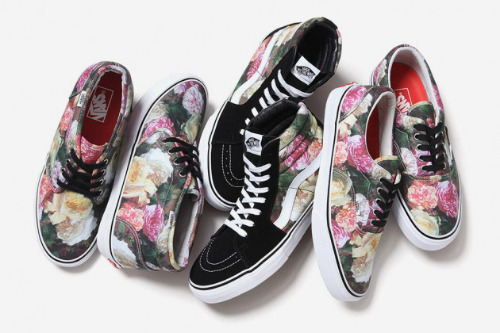 I've not been a fan of the previous Supreme x Vans collabs to be honest, but there is something about this print. It does vaguely remind me of the Vivienne Westwood x Swatch Pop Swatch from 1992, which I was drawn to in a similar way. Although on my radar, it is very unlikely I will be buying the shoes. Still, I might make the trip over to the Supreme store on Thursday for a look at the chaos and aftermath of the drop. That's my Two For Tuesday. I abstained from going to the pub in order to do this blog post. Probably for the best really. Peace.